Papy Djilobodji still hasn't reported for duty at Sunderland for pre-season training. He's due back on Wearside on Monday. But we've found out how he's been spending his World Cup. 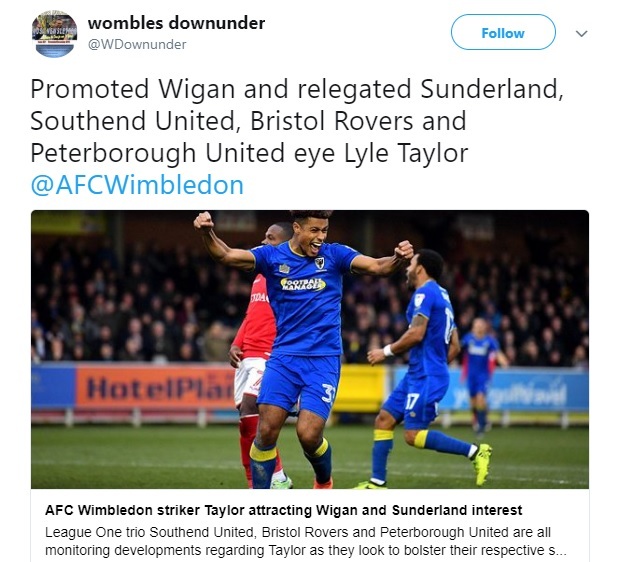 Lyle Taylor has set tongues wagging today by departing AFC Wimbledon and suggesting on social media that he's reached agreement with a new club. Word is, that team is not Sunderland. Report reveals real reason Didier Ndong's Sunderland to Torino move broke down; could it be back on? Didier Ndong was on the brink of joining Torino earlier this month before the plug was pulled on the deal. Could another major tournament hold significance on Wearside? The future of Wahbi Khazri could hold the key to Sunderland future both in the short and long term. AFC Wimbledon striker Lyle Taylor is said to be in the north east for talks with Sunderland. Rumour has it, he doesn't fancy it much. Lyle Taylor has been linked with a summer move to Sunderland. Certain outlets are reporting he'll head for Sunderland to enter talks next week. 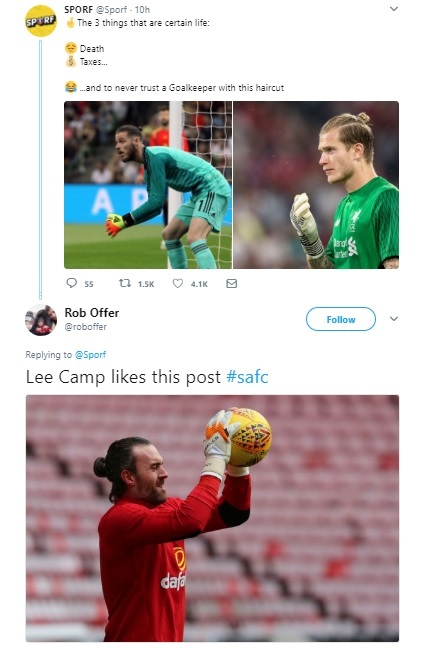 What do high profile blunder stoppers David de Gea and Lorius Karius have in common with former Sunderland catastrophe Lee Camp? There's suggestions that virtually no Sunderland first team player wants to stay at the Stadium of Light for the new season. So where are this lot gannin then? It doesn't seem to be much of a secret any longer, rumours abound that Sunderland will host Middlesbrough for a pre-season friendly at the Stadium of Light. 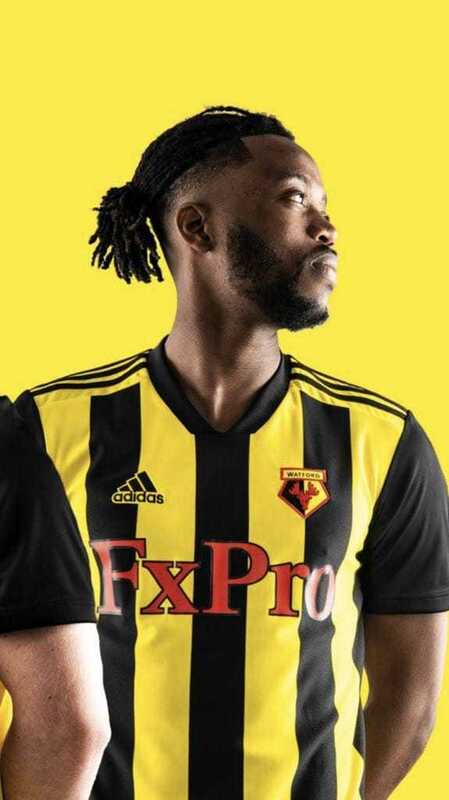 Still no sign of Sunderland's strip for the new season, but we have had a couple more hints on what the 2018-19 home strip will look like.